Texturing ceramics is one of the joy crafts I enjoy most about anterior ceramics. Each patient has a unique texture fingerprint. 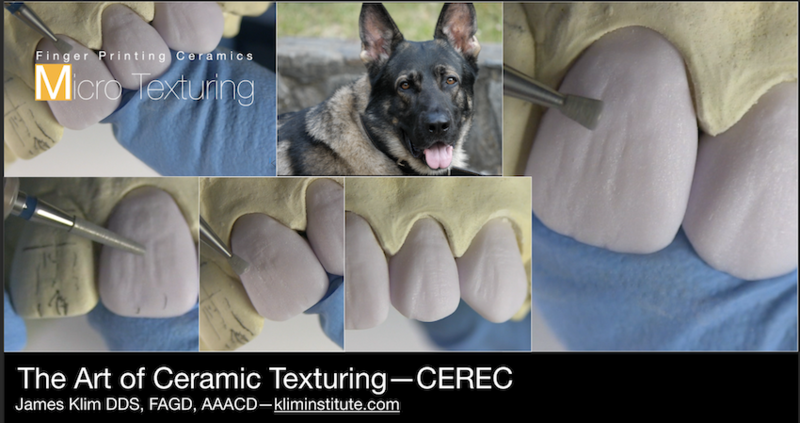 This video demonstrates my method and steps applied to create micro-texturing and harmonizing.